Director of external affairs Jane Tully blogs on the Trust’s response to the Treasury’s call for evidence on breathing space and statutory debt repayment plans. This week we turned in our submission to the Treasury’s call for evidence on breathing space – a subject our policy manager Meg van Rooyen has written about on this blog previously, having been closely involved in developing this idea with colleagues in the advice sector over the last few years. As an idea, breathing space has been a long time coming, and we have been pleased to engage with the Treasury over the last few months as they continue to develop the scheme. Here is a quick tour of some of the main points we have made. While the two elements that the Treasury are consulting on – breathing space and statutory debt repayment plans – are closely interlinked, it is important that we consider the effectiveness of each in isolation, and that the two elements are not seen as ‘one scheme’. Given the holistic nature of debt advice – an FCA regulatory requirement – not everyone who accesses ‘breathing space’ will go on to a statutory debt repayment plan, but, rather, whichever debt option is appropriate for their circumstances. Many will and should go on to an existing debt option such as self-negotiation, a Debt Relief Order, IVA or bankruptcy after receiving holistic advice. This means that the ‘breathing space’ element of the scheme – protection from interest charges and enforcement action while a person in problem debt seeks advice – must be designed in such a way so as to be effective for all people in problem debt, and not just those who go on to a statutory debt repayment plan. 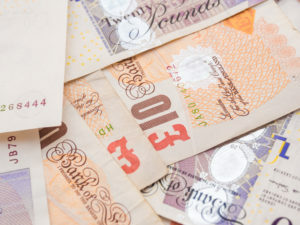 It is vital that public sector creditors such as local authorities, HMRC and DWP are included, in addition to private sector creditor organisations, if the scheme is to be effective in providing a genuine ‘breathing space’ to allow time to resolve financial difficulty. This is particularly important given the significant growth in the number of clients presenting for debt advice with these kinds of debts. Given the growth in self-employment and demand for business debt advice, we have also argued that self-employed people must be eligible for breathing space, and in general, this eligibility should be in respect of their business debts, and not just personal debts (with mitigations against the knock-on impact on other businesses). Crucially, the proposed six weeks is unlikely to be long enough for many people to begin to resolve their financial situation, and we strongly recommend that this six weeks is ‘extendable’, at the discretion of the adviser. This element of flexibility – which should be joined by flexibility within statutory debt repayment plans – will be key to maximising the impact of the scheme. The Treasury is also, of course, beginning to think about how breathing space and statutory debt management plans will be implemented operationally. In our consultation response we have set out a possible model for consideration. This would see breathing space operating on an ‘online portal’ model, in which an independent administrative body would provide an online portal which debt advisers at participating free-to-client debt advice agencies can use to register eligible clients for breathing space protections. For those clients for whom they are the best advice recommendation, statutory debt repayment plans would then be provided by a panel of approved free-to-client debt advice agencies, which other agencies would refer to in these circumstances. The Insolvency Service seems the most logical choice of independent body to perform this administrative function for breathing space – given the fact they already administer the DRO and bankruptcy online portals. However, if this does come to pass, we need to see steps taken to ensure that neither breathing space nor statutory debt repayment plans become ‘seen as’ a form of insolvency. This would present an obvious barrier to engagement, and undermine a key aim of breathing space, which is of course to incentivise people in debt to seek advice. 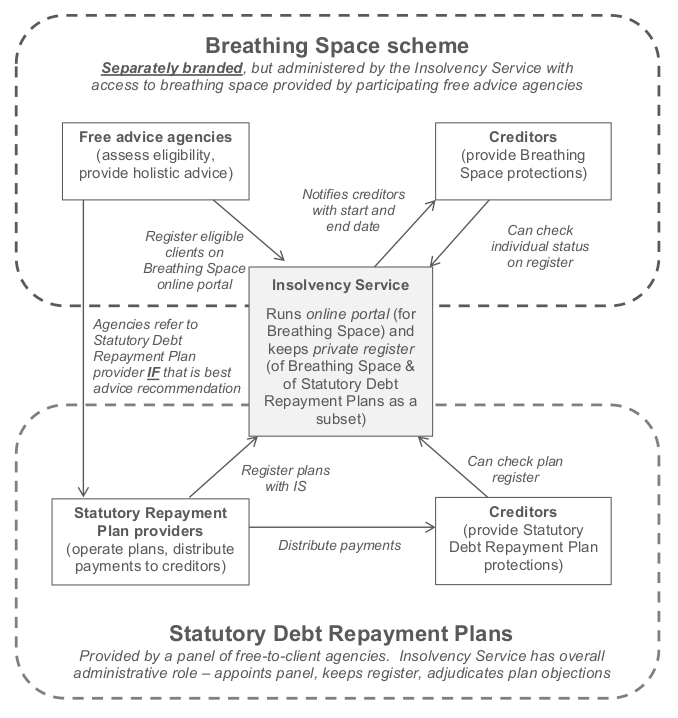 For example, the breathing space scheme could and should be separately branded – while still being run administratively by the Insolvency Service. (For more detail on our proposed model, see the diagram below, or pages 8 and 9 in our full response). Finally – if, as we hope, the breathing space scheme that results from this proposal is effective in incentivising more people in financial difficulty to seek advice, then we can expect a significant increase in demand for debt advice once the scheme goes live. Demand for free debt advice is currently unmet by supply, and has been increasing significantly – a trend that is expected to continue in the years ahead. An effective statutory breathing space scheme, while welcome and in the best interest of people in financial difficulty, will exacerbate these trends. The Treasury must therefore take into account the impact of breathing space on the demand for debt advice, and the current funding structures in the sector, which have been recently subject to Peter Wyman’s independent review for the Money Advice Service. This consideration should include the need for higher levels of funding for debt advice in the future, including through the Single Financial Guidance Body and from other sources. The idea of a breathing space scheme may have been years in the making – but 2018 will be the year to make sure it truly works for the people in serious problem debt who need it. We are looking forward to working with the Treasury, along with colleagues in the sector, as these plans are developed further over the coming months.  Read the Money Advice Trust’s full response to the Treasury’s call for evidence on breathing space here.